Wat is dit voor site? Wij zoeken de goedkoopste boeken op internet. Experiments in Criminology and Lawvonden we het goedkoopst op Bol.com voor €36.99. We hebben gezocht in nieuwe en tweedehands boeken. Rechtsonderaan de pagina kan je het boek direct bestellen	via Bol	.com. 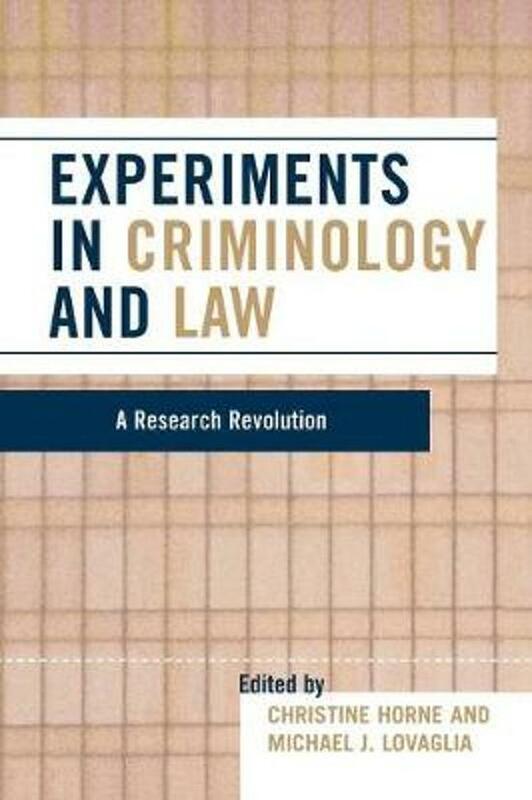 Experiments in Criminology and Law: A Research Revolution illustrates how experimental methods, particularly laboratory experiments, can be useful for researchers studying crime, deviance, and law. Scholars in these areas have typically relied on data from surveys, ethnographies, and government records. 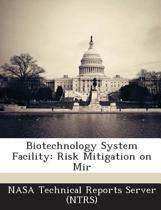 This book makes the case that laboratory experiments can help. The strengths of these experiments complement those of traditional methods and field experiments.